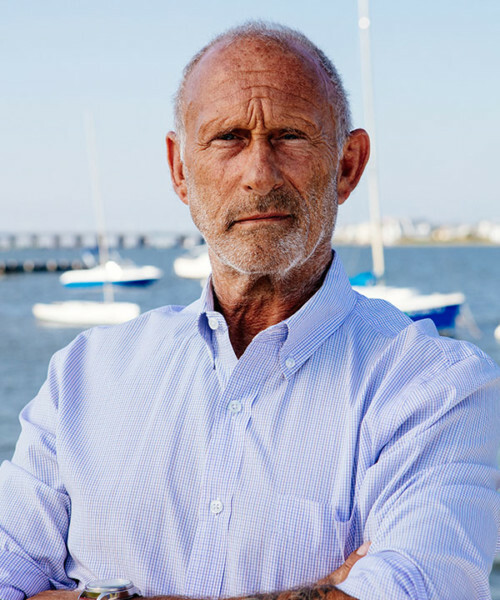 Founder and patriarch of the Freeman Group, Edward is well known throughout LBI as an extremely creative and knowledgeable real estate professional, specializing in luxury residential home sales and new construction. He attributes his success simply to understanding his customers needs, and working diligently to accomplish and exceed each of them. Edward considers his greatest accomplishment his long list of satisfied clients. After receiving his B.S. in Accounting from the School of Commerce and Finance at Villanova University, Edward honed his financial skills at Merrill Lynch and Kidder Peabody. These skills have proved to be exceedingly valuable in navigating the LBI residential luxury home market for his clients. Edward currently resides year round in Beach Haven with his wife, Ellen. He has received the following recognition for his industry performance. Over the last 20 years, The Freeman Group has earned the well-deserved reputation as the premier real estate company on Long Beach Island. Our team has completed hundreds of successful transactions establishing ourselves as the most productive and result driven realtors in Ocean County. From individual homeowners purchasing their first vacation home to some of the most elite buyers in the country, our extensive list of satisfied clients includes investors, developers, architects, and contractors. They have put their faith in our expertise and allowed us to guide them through the entire process of their most lucrative investments. At the Freeman Group, we don’t take this trust lightly and provide every client with the highest level of professionalism and personalized service.